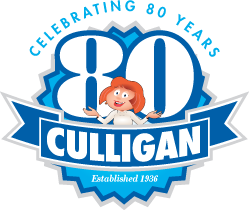 Your Dayton Culligan Men and Women have been solving the region's toughest water problems for over 75 years. We are your local water experts that specialize in water softeners, water filtration systems, reverse osmosis drinking water systems, bottled water and softener salt delivery for both home and office, as well as other water purification systems. 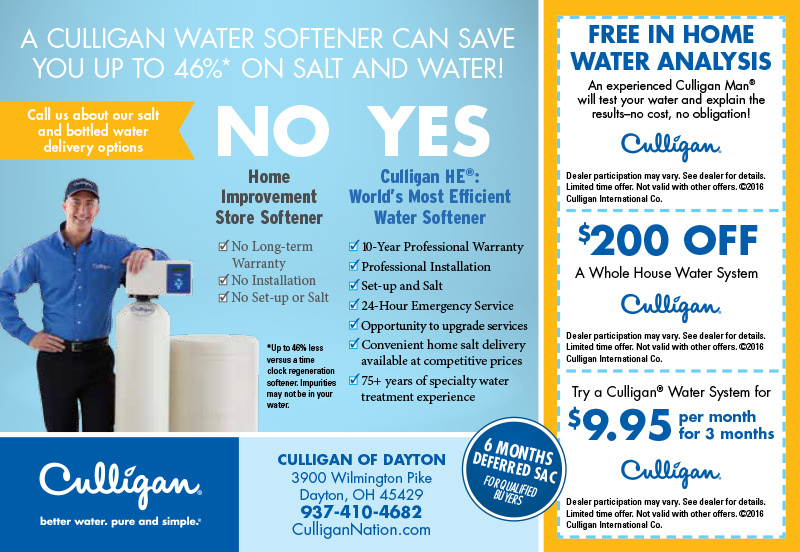 A Culligan High Efficiency Water Softener can transform your home’s water from the shower to your laundry room and reduce the problems associated with hard water. 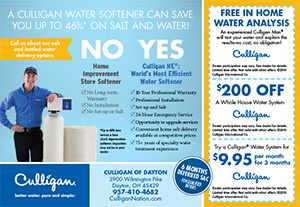 Not only will you see noticeable changes to the quality of your water, but you may also notice big savings on your bills.